There are 2 cowhide strips 72 Inches Long and 3/16 of an Inch Wide. Don't come up short when repairing your mitt. There is enough Lacing to do the Pocket and the Fingers! Just Screw the needle onto the strap and follow the previous lacing pattern. Take out just a little of the old strapping a little at a time and repeat the pattern. Comes in many Colors to Match or Accentuate your Mitt. Black,Red,Dark Brown,White,Tan and Medium Brown. Works on any make or model Mitt or Softball Mitt. Great for Craft projects of all Kinds. Click see all buying options NOW! 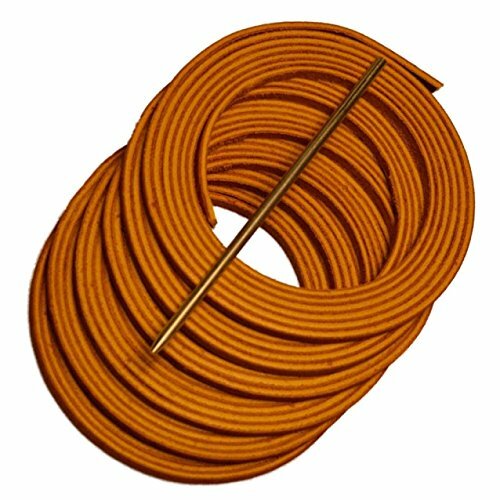 2 Leather strips 72 Inches (182.88 Centimeters) Long and 3/16 of an Inch(4.80 Millimeters) Wide. Don't come up short when repairing your mitt. 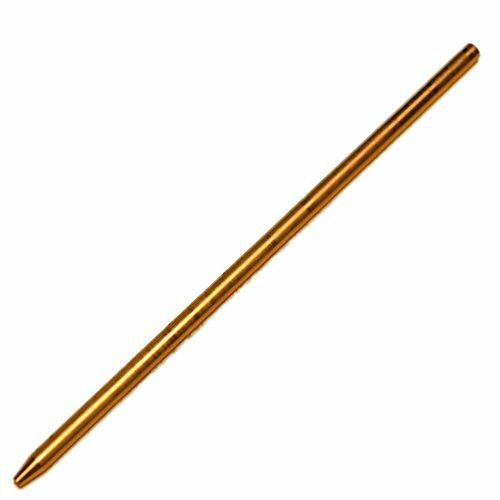 HEAVY duty lacing needle that Threads onto the End of the long cowhide strips for easy use. Enough Lacing to do the Pocket and the Fingers! Just Screw the lacing tool onto the cowhide strips and follow the previous lacing pattern. take out just a little of the old strips at a time and repeat the pattern.Making it simple to do. COMES in many Colors to Match or Accentuate your Mitt. Click Buy Now! There are 6 cowhide strips 72 Inches Long and 3/16 of an Inch Wide. Don't come up short when repairing your mitt. There is enough Lacing to do the whole Mitt! Just Screw the needle onto the strap and follow the previous lacing pattern. Take out just a little of the old strapping a little at a time and repeat the pattern. Comes in many Colors to Match or Accentuate your Mitt. Black,,Dark Brown,and Tan. Works on any make or model Mitt or Softball Mitt. Great for Craft projects of all Kinds. Click see all buying options NOW! 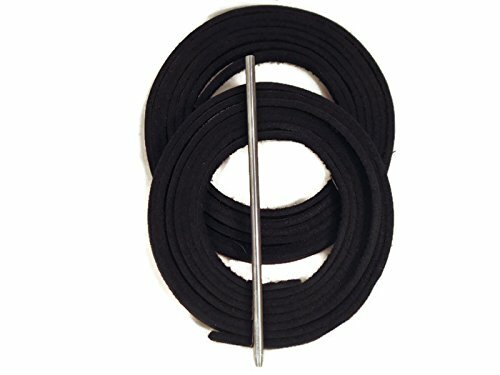 6 Leather strips 72 Inches (182.88 Centimeters) Long and 3/16 of an Inch(4.80 Millimeters) Wide. Don't come up short when repairing your mitt. Get two best selling products in one bundle. 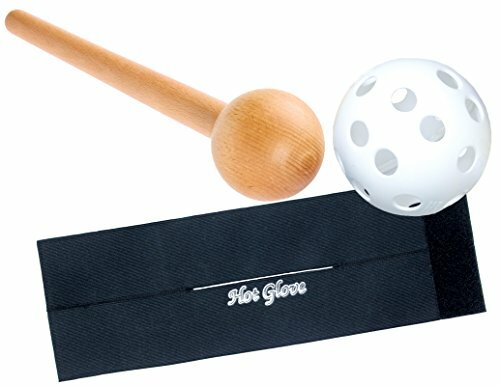 The Hot Glove mallet is perfect for breaking in your glove. 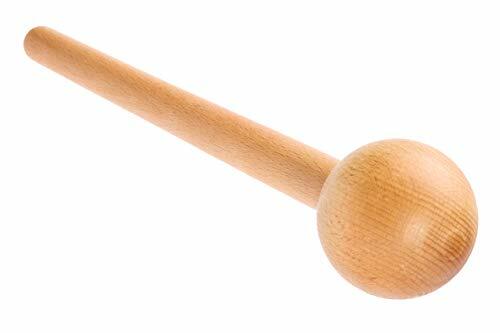 Its made of solid wood and the ball is Baseball sized, perfect for glove shaping and breaking in the pocket. The unique tapered handle is made so you can loosen the finger sockets. The glove wrap deluxe is the perfect solution for storing your glove so you never lose the pocket. Place the included ball in the pocket, wrap the glove, and not only does it help form the pocket, it helps keep it that way all season (and offseason) long. Makes a great gift too. 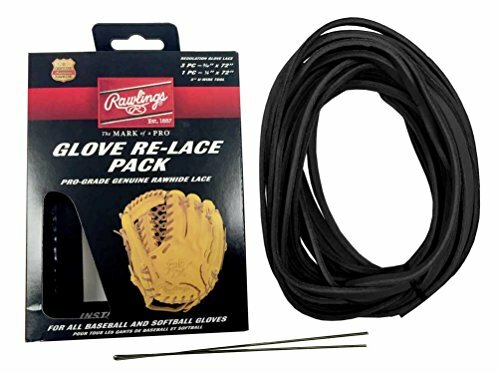 Glove Re-Lace Pack includes 4 pro-grade genuine rawhide laces. 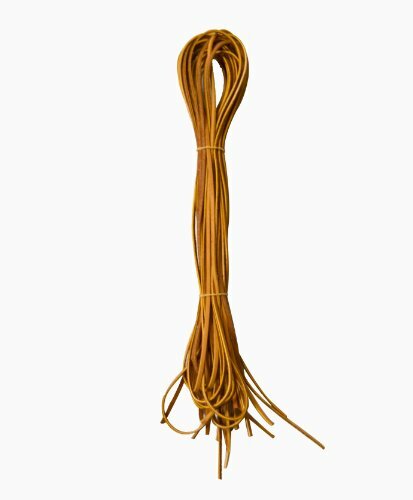 Re-Lace Pack includes (4) standard 3/16" x 72" laces, and (1) U-Wire Tool. Contains enough lace to completely relace most gloves. Some larger gloves may require an extra pack. Regular 3/16 lace is standard in most sections. A product created for ball players, by ball players. 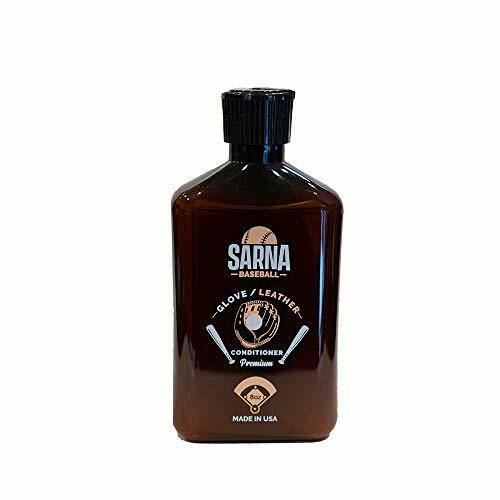 SARNA glove leather conditioner incorporates the highest blended materials available on the market. Our formula moisturizes, conditions and restores all leather gloves and mitts... from tee-ball gloves, all the way through the highest quality professional baseball glove models. Being used by some of the top college and professional baseball clubhouses. We've created a product for you, the player, to ensure you get out there and play your best. Keep your baseball and softball gloves soft and conditioned Break-in new equipment to play even faster Quality materials for the utmost performance Our revolutionary formula will have your gloves looking golden in no time. Keep your favorite equipment in good hands with SARNA leather conditioner. 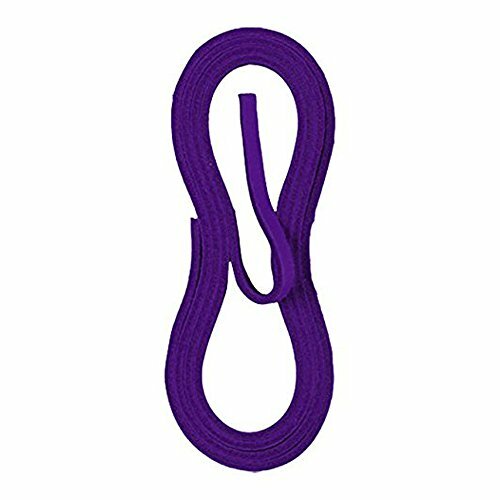 NOTE: Can be used on baseball gloves, softball gloves, sports balls, and other types of leather equipment. It is safe for use on most leather sports items that need to be kept moisturized, soft and supple. DESIGNED BY PROFESSIONALS: Baseball and softball players have very personal relationships with their gloves and mitts. Treating them properly with SARNA leather conditioner provides excellent care to prolong the life and durability of this equipment. PREMIUM BLEND: Advancements in leather care have led to higher quality results. Why would you trust your specialized gloves to inferior, old school ways? SAFE FOR USE: Our formula is safe to use on all types of leather sports equipment including men's baseball and softball gloves, women's baseball and softball gloves, sports balls, and more! Leather laces for ball gloves standard width 3/16". Sold by the dozen (12). Perfect for fixing an old glove you love. 72"x3/16". Indian tan. A product created for ball players, by ball players. SARNA glove oil incorporates the highest blended materials available on the market. Our formula moisturizes, conditions and restores all leather gloves and mitts... from tee-ball gloves, all the way through the highest quality professional baseball glove models. Being used by some of the top college and professional baseball clubhouses. Keep your baseball and softball gloves soft and conditioned Break-in new equipment to play even faster Quality materials for the utmost performance Our revolutionary formula will have your gloves looking golden in no time. 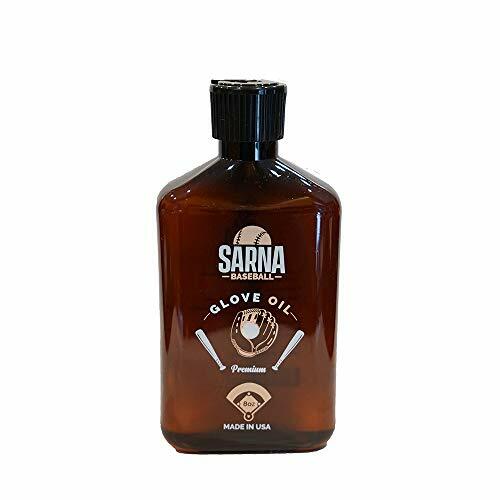 Keep your favorite equipment in good hands with SARNA glove oil. 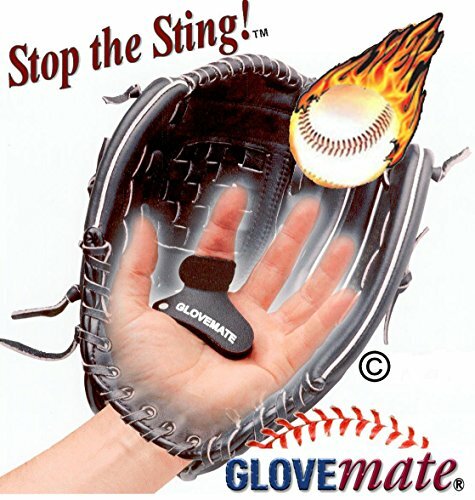 NOTE: Can be used on baseball gloves, softball gloves, sports balls, and other types of leather equipment. It is safe for use on most leather sports items that need to be kept moisturized, soft and supple. DESIGNED BY PROFESSIONALS: Created specifically for top end baseball mitts in mind by baseball coaches and players, our oil is designed to give you premium results. Treat your high end sports equipment with the love that it deserves. SOFTEN LEATHER: Use our oil as a leather conditioner to soften and break in your mitts quickly and efficiently. Get out there and play faster than ever. PREMIUM FORMULA: Our formula is designed to be the best and we only use the most exceptional ingredients. We want even the highest end equipment to look and feel the best that it can. Packaged in an 8 oz bottle. SAFE FOR USE: Our oil is safe to use on all types of leather sports equipment included baseball and softball gloves, baseballs, softballs, baseball bat gloves, and more! Use with 1/8, 3/16 and 1/4 inch leather strips. Just cut the end of the strip to fit the needle. Dual action Glove Mallet allows you to break- in the glove and also break-in the finger sockets! A heavy round baseball sized ball and extra long handle gives you what you need to form the perfect pocket. 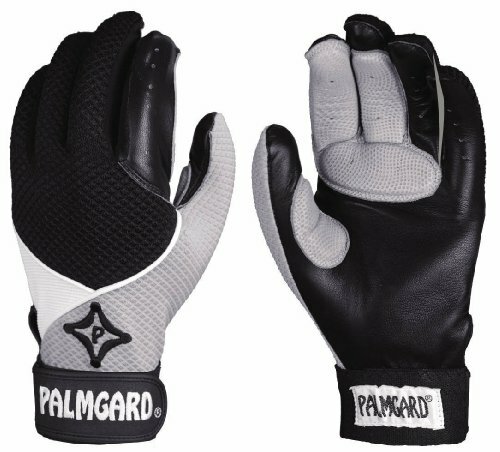 The tapered handle fits into the finger sockets so you can break in all parts of the glove. Use the handle to loosen and shape the finger pockets!